LetsNurture Infotech Pvt. Ltd., a leading IT consulting and outsourcing services provider, today announced that it has become an Amazon Web Services (AWS) partner. 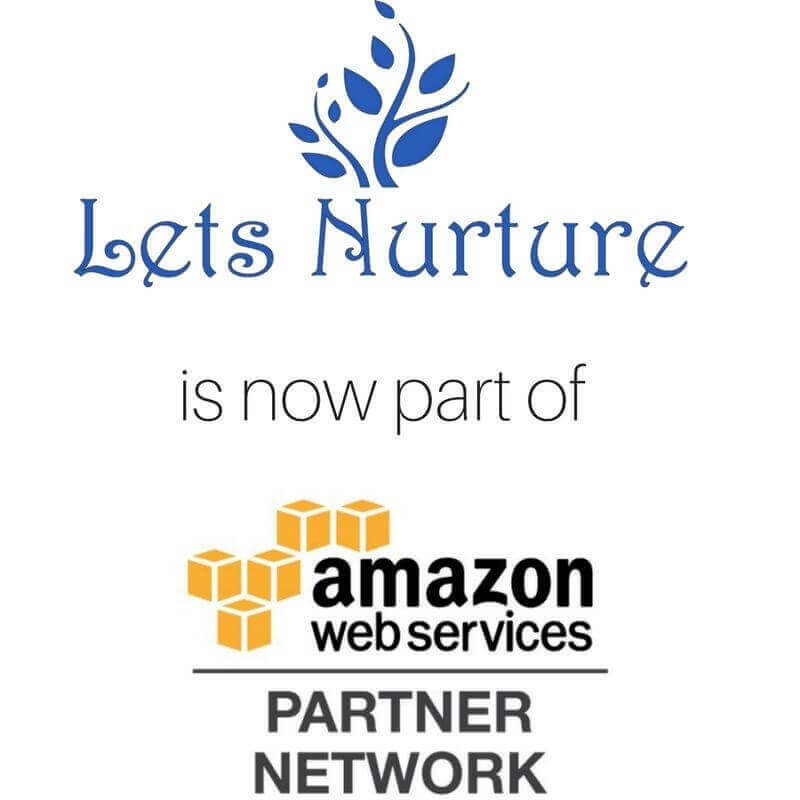 As part of AWS Partner Network, LetsNurture will dedicate to additional global resources for technical and business enablement to help customers design, build, manage and migrate their applications and workloads on Amazon Web Services. LetsNurture has gone through the steps to achieve partner status by demonstrating that it meets the technical and business requirements to design, build, manage, migrate, resell and support AWS services. The partnership aims to develop cloud advisory, migration and managed offerings on the AWS Cloud. “As we mature our AWS practice, we shall have opportunities to participate in co-branded Marketing Campaigns, Customer-Facing Webinars, Case Studies, Sponsorships, and to opportunity to access several other APN programs helping us to stand out in APN community spreading more smiles to more businesses.” said Krish Nair, Business Head. Seamless databases switching between the cloud and on-premise. LetsNurture currently has numerous customers located around the globe using AWS due our consultation and recommendation which made us thrive for this AWS partnership on account of the success at our customer’s end. To find more about LetsNurture, visit LetsNurture website. LetsNurture is an established Development and Digital Marketing Company with dedicated resources of 100 + proficient developers, working on various technologies like iPhone, Android, wordpress, html, CSS, Jquery, Photoshop, CorelDraw and other Technologies. LetsNurture has helped its clients transform their business and provide greater competitive advantage. Their niche technological services include but not limited to Apple Watch, Wearable, Apps, BLE & Beacon Devices Apps, SmartHome solutions, Health & Fitness, Automobile industry & Apps, TV apps, Geo Location, Travel , Real Estate, Social , Business iOS/iPhone & Android App. LetsNurture’s international offices are located in Canada, United Kingdom, United States, Singapore and it is headquartered in India(Ahmedabad). For more information, email at info@letsnurture.com.